Mount Angel-based Wilco's CEO Douglas Hoffman retired Dec. 31, and Tim Ramsey has stepped in as the new CEO and president effective Jan. 1. Hoffman, 65, has been CEO of the farmer-owned agricultural supply cooperative for 23 years. 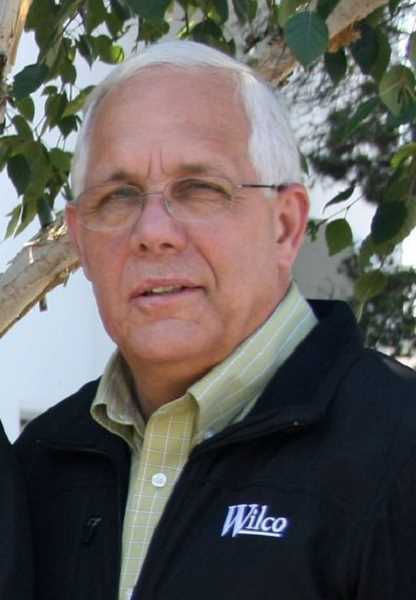 Ramsey's recent experience as CEO of the Oregon Cherry Growers Inc. cooperative adds to his fit for the organization, according to a press release. His experience with food marketing businesses will be an asset to an organization that recently merged with Hazelnut Growers of Oregon (HGO) and added hazelnut processing and marketing, the release continued. In addition to HGO, Ramsey will be charged with leadership over the other business units, including the growing farm store business and a core bulk petroleum and lubricants delivery business that helped establish the company over 50 years ago. Wilco is also an owner of the Valley Agronomics joint venture that provides products and services to farms across Utah, Idaho, Oregon and Washington. "I am committed to preserving Wilco's strong culture and core values, strengthening the passion that customers have for Wilco, and consistently provide value to our membership," Ramsey said in the release. "As we create the Wilco of the future, I will continue to focus on the company's core strategies and pursue opportunities to accelerate growth." 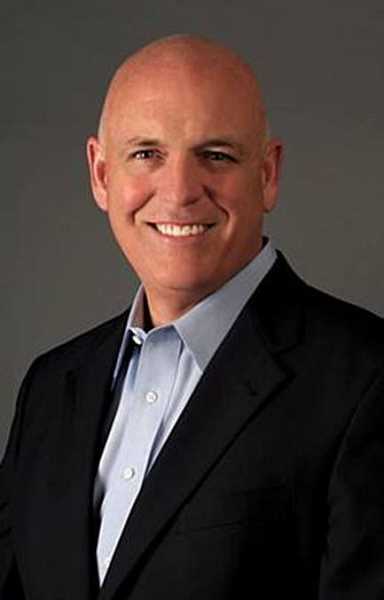 Prior to leading Oregon Cherry Growers, Ramsey served as president and CEO of La Terra Fina, Inc., and held the position of senior vice president of sales and marketing at Pacific Foods of Oregon. He is originally from California, where he earned a bachelor's degree in organizational leadership from Azusa Pacific University and attended the Stanford Graduate School of Business. Ramsey is also familiar with the Pacific Northwest where Wilco operates. While his career has moved him around, he's been drawn back to Oregon since his career brought him there over 30 years ago. Though Wilco is excited about Ramsey coming onboard, Hoffman's strong leadership will be missed, according to a press release. "Even when there's emotional pressure, Doug is focused on making the right business decision, based on performance and potential," said Sam Bugarsky, Wilco chief operating officer who has been with the cooperative for more than 30 years. "He's always been willing to make tough decisions that ultimately benefit Wilco and our members." When Hoffman took over, the cooperative's retail store line wasn't highly profitable, but he refocused resources to make it more viable. "Growing this side of our business meant investing millions of dollars, but it's really separated us from our competition and now delivers a very robust earnings stream that has ultimately benefited our members," said Randy Moore, Wilco chief financial officer. "Doug led the board and our membership to understand the strategy, and the results speak for themselves. Because of this, there's a lot of confidence in his leadership." Hoffman was also known for his hands-on leadership, visiting every location at least once a year and providing a forum for employees to voice opinions and ideas. "If he's not on a plane, Doug responds immediately to every email and voice mail, regardless of who it's from. He's the most selfless person I've met in business, and certainly in the CEO role," said Lisa Smith, Wilco's director of human resources who worked for several Fortune 50 companies before joining the cooperative. Under Hoffman's watch, Wilco Cooperative has been named a Top Workplace in Oregon for each of the past six years; Hoffman has received the Top Leader award from The Oregonian two times, was recognized as the Agriculturist of the Year in 2013 by the Agri-Business Council of Oregon, and in 2017 received the Oregon Farm Bureau President's Award. According to a Capital Press article, at a December retirement party, Sam Bugarsky, president of retail farm stores for Wilco, presented Hoffman with more than $91,000 in donations raised by the co-op, which will go toward charities supporting Hoffman's missionary work overseas. The money, Hoffman said, will go around the world to help those in need. Today, more than 3,000 agricultural producers from across the Willamette Valley are members of Wilco, and the co-op has grown during Hoffman's tenure from 70 to 900 employees. Hoffman and his wife, Jan, will continue to live in Keizer and serve on humanitarian missions overseas in Africa. His first trip is already scheduled for March in Kenya and Togo. He said in the Capital Press article that he will also continue to support local organizations including FFA, Corban University and the Resource Education and Agricultural Leadership Program of Oregon. "I've enjoyed my career here at Wilco, no doubt about that," he said. "It's because I enjoy working with farmers. You're the salt of the earth. You're the seed."